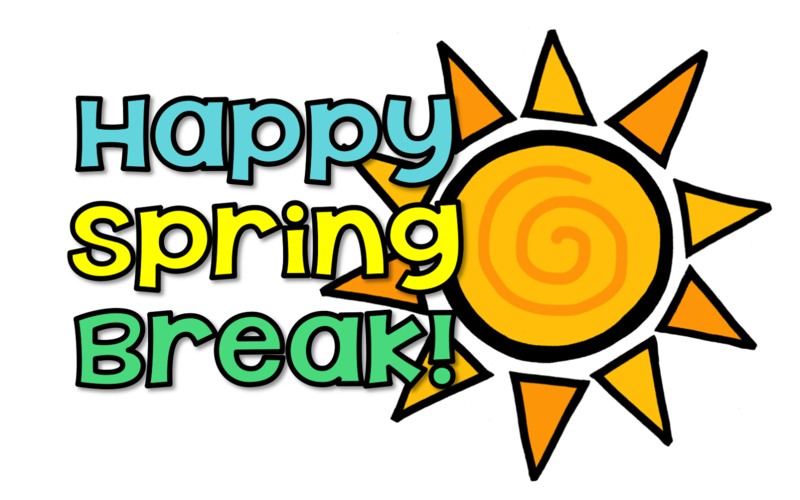 Home News Happy Spring Break! School resumes on April 3. 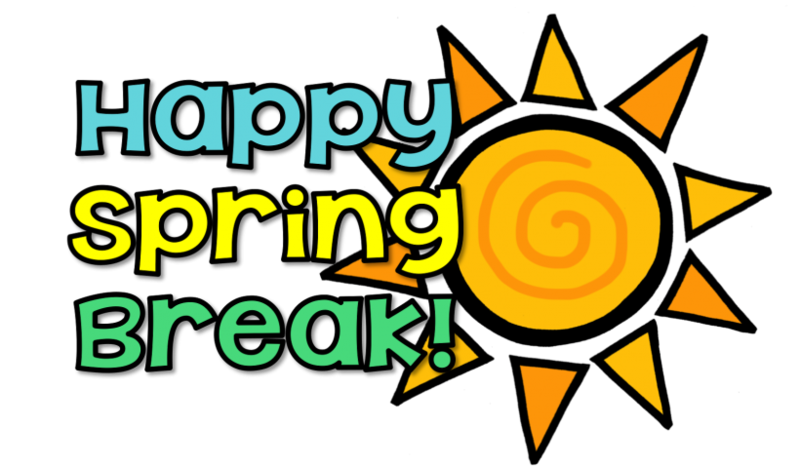 Enjoy the break!